Tigerlilly Quinn: We bent water! It's the half term in just a few days and I think we are all so so ready for it! 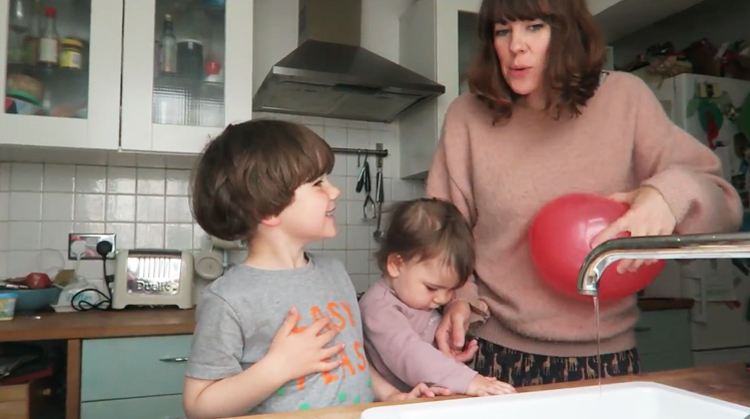 I know it's not been very long since the Easter Holidays so maybe it's just this time of year, getting so close to the summer and the end of the school year but I think we're all ready for some time together (and no school run to get two kids ready for!). Anyway as much as I long for these holidays I do often find myself stuck for ideas with what to do together. Especially with the unpredictable english weather and there really are only so many cupcakes you can bake or pictures to colour in (my go-to boredom activities). So when the BBC got in touch to ask if we'd like to give one of the fun experiments from BBC Terrific Scientific a go I was intrigued! 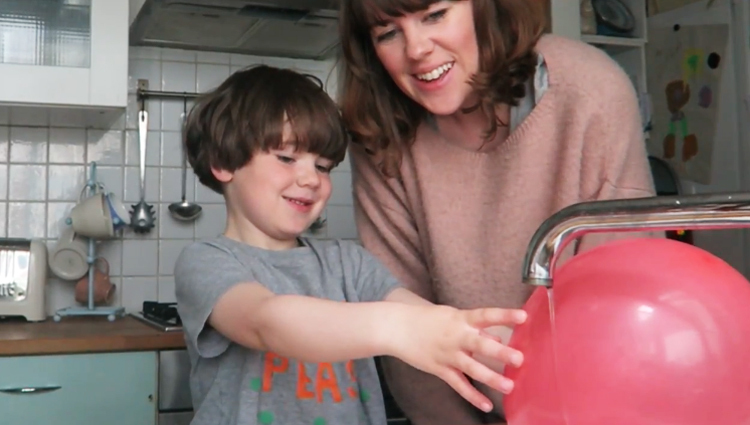 The one we tried out is how to make water bend, I've never seen this trick before myself so I think as was just as amazed as Wilf. 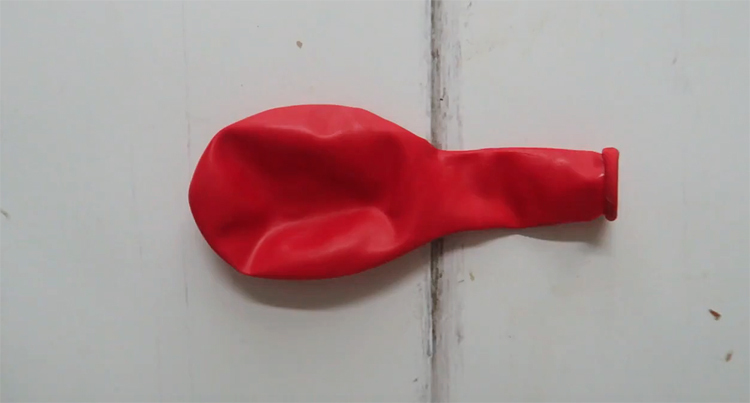 All you need is a balloon (any shape) and a bit of static! We found that rubbing the balloon on a wooly jumper of mine worked a bit better than rubbing it on your head but both should do the job fine. All you need to do then is ensure you've given the balloon a good rub to build up enough static charge and hold it near a very thin stream of running water. 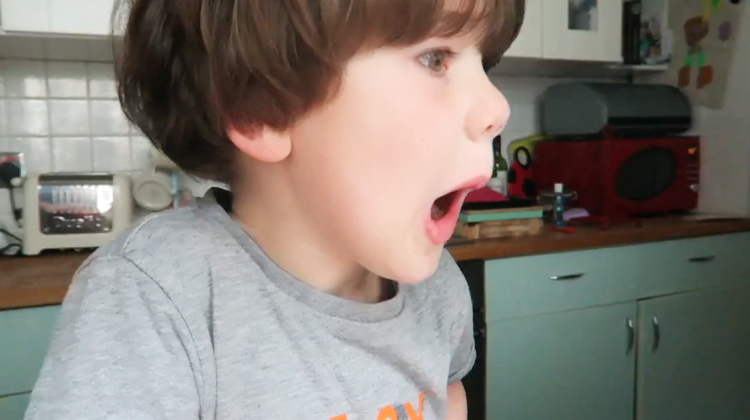 We made a little video to show you in better detail and so you can see how surprised Wilf was! He wanted to do it over and over and it's been a great talking point for the rest of our Sunday. I'm really eager to try some of the other DIY experiments from the BBC Terrific Scientific online hub. Wilf's reaction about seeing us bend water! If you're interested in why this trick works (I was!) its basically because when you rub the balloon on hair or a jumper some invisible particles called electrons transfer from your hair/clothes onto the balloon. 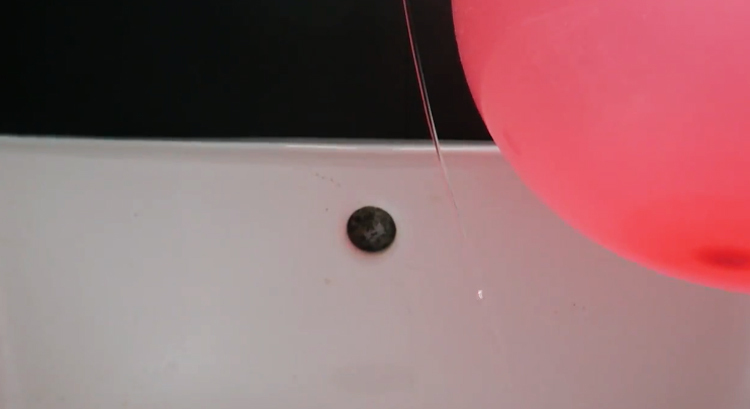 Water has no static electricity but if something with static is close by it is attracted to it so you will see the water bend to towards the balloon. If you don't have a balloon to hand then a comb will also do the same thing! I love the idea of introducing science to kids like this, making it something for all of the family and learning new things whilst having fun. You can head over to the BBC Terrific Scientific online hub to find out more and try out some of the experiments for yourself, I hope you do! Let me know in the comments if you give this one a go too.